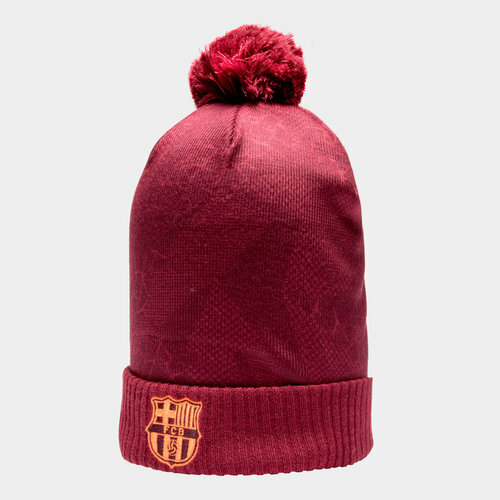 When the temperature drops make sure you've got the right gear to keep you active, whether showing support from the stands or hitting the training field, choose the Nike FC Barcelona 17/18 Football Beanie. Made from a soft and comfortable acrylic, keep your head warm and show support for the La Liga giants throughout the 2017/18 season. Perfect for training and casual off-field wear. If for any reason you are not satisfied with your purchase from Lovell Soccer, you may return the product(s) to us within 28 days of the purchase date for a refund or exchange.